Andy Warhol has definitely had more than his “15 minutes of fame,” and we don’t mind! 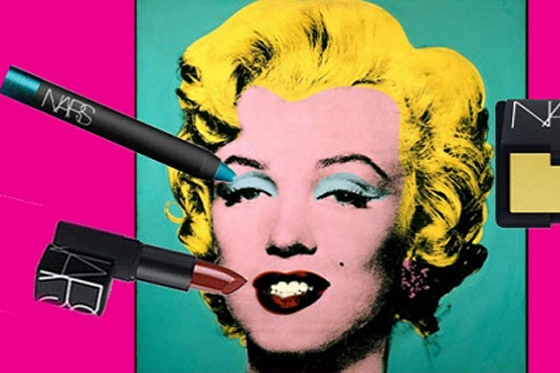 Whether in art exhibits or literature, Warhol’s work has shown up everywhere, and the brilliant hues and pop art prints that he created during his time on planet earth have now inspired a collection of makeup from Nars. 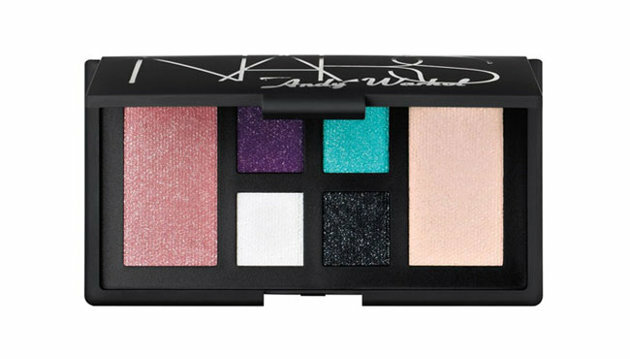 Considering the current Warhol exhibit at the MET in NYC, the two collections (one to be sold exclusively at Sephora, and the other to be sold in department stores) couldn’t have come at a better time. 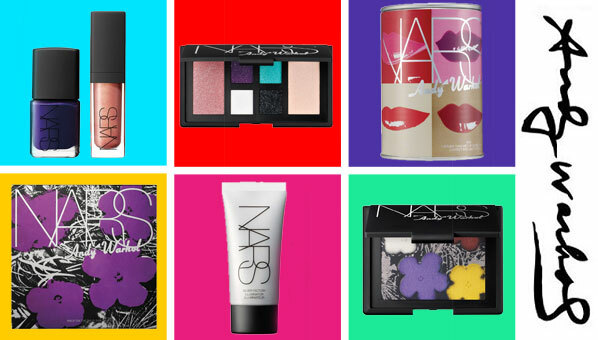 The difference in the two sets is that the Sephora exclusive art and packaging is particularly influenced by Warhol’s Pop Art and the department store version has a more downtown feel. Warhol quotes and his muses including Edie Sedgwick, Debbie Harry, and Candy Darling are featured on the packaging. We might just have to stock up on both. 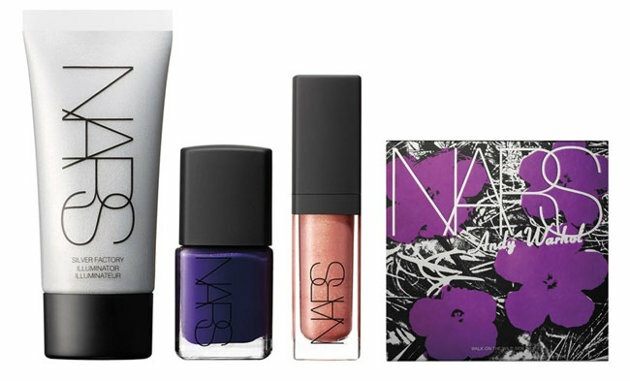 A little bird called WWD told us that Nars founder, Francois Nars, said he was 12 or 13 when he was first introduced to the world of Warhol. “I remember being so drawn to the colors–so bright and graphic.” Now all of us have the opportunity to be Factory Girls. What’s not to love?! Start your engines ladies (and gents), because the makeup will be available starting this month!